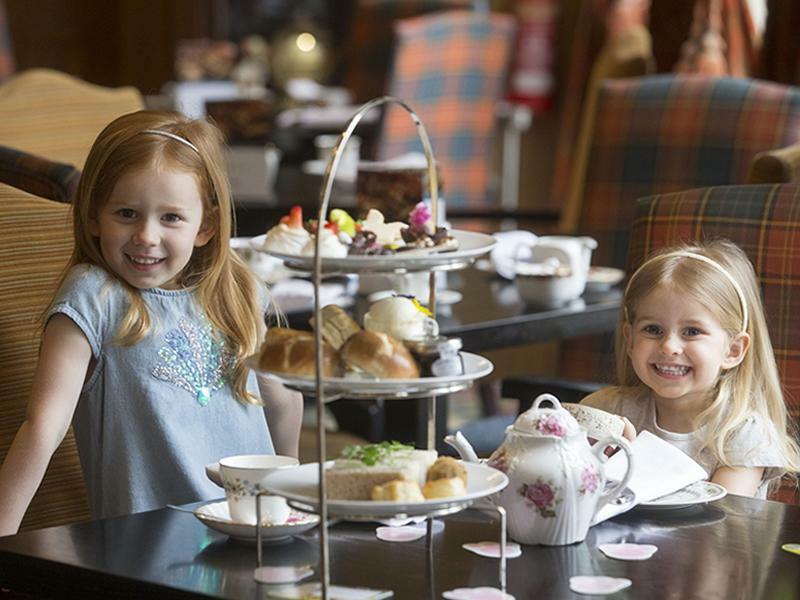 The newly-refurbished Dalmahoy Hotel & Country Club has launched a special afternoon tea for little ones. The children’s afternoon tea will feature colourful sandwiches, cakes and goodies and will be served daily during the school holidays from 2-5pm alongside the four-star hotel’s full afternoon tea offering. And, what's more, over the Easter holidays (until 22nd April), Easter bunny biscuits and chick-topped party cakes will make a special appearance on the cake stand with a creatively devised Easter-themed afternoon tea from Dalmahoy’s talented chef. Classic family afternoon tea at Dalmahoy is priced at £16.95 per person for adults and £8.95 per person for kids. Runs at weekends between 2pm-5pm (as well as weekdays over the Easter school holidays). Please note, booking is a must! Call 0131 333 1845 or visit our website on link above. While we take every opportunity to ensure the details for Dalmahoy Children’s Afternoon Tea: Egg-travagant Easter Fun are accurate, we always advise that you contact the event organiser before setting out for the event to avoid disapointment.